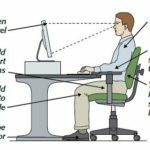 Hands On Health Care Clinic > Blog > Back Pain > Neck pain – When your neck just doesn’t feel right! Non-specific neck pain refers to a condition of the cervical spine (or neck) where it is not clear what is causing the pain. This usually means the pain is caused by a combination of factors such as posture, muscle fatigue, joint dysfunction and many others. It is the most common form of neck pain and we get excellent results treating this type of neck pain at Hands on Health Balgowlah. 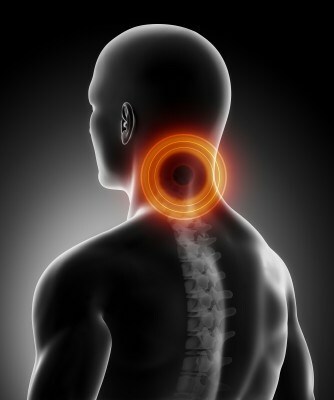 In treating non-specific neck pain or cervical dysfunction it is important that we first get a proper diagnosis. A diagnosis is achieved through cervical range of motion testing both active and passive, postural analysis, individual joint motion palpation and orthopaedic and neurological assessment testing. 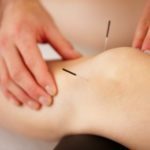 As it is often a vague and intermittent sensation of pain felt by the patient, the highly sensitised hands of a Chiropractor is often the best health care practitioner to locate the source of the patients pain. Our chiropractors at Hands on Health Balgowlah are experts in the treatment of neck pain as they are highly skilled in cervical adjustment and mobilisation. The aim of these treatments is to restore proper motion and break down any soft tissue adhesions around the many delicate joints of the cervical spine. In conjunction with treatment to restore motion of the neck joints, the surrounding musculature of the neck is released, balanced and strengthened. Correct muscle activation and condition is essential to a well functioning pain-free neck. 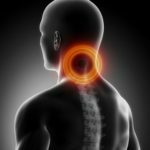 Once restoration of proper cervical motion and muscle balance and strength are achieved, the aim is to maintain your pain free neck for the long term. This is where you take control of your condition! Chiropractor Damian will prescribe you strengthening exercises and stretches, postural positioning advice and muscle activation exercises all aimed at staying pain-free for the long term. For any more information or to book in your appointment today feel free to call Hands on Health Care Clinic on 9949 3017.